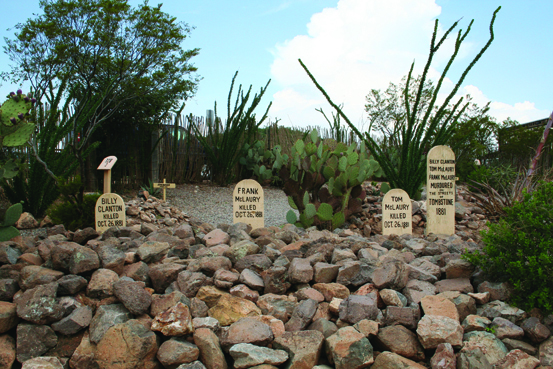 Because of the many violent deaths of the early days, the cemetery became known as Boothill Graveyard. Buried here are outlaws, suicides and hangings–legal or otherwise–along with the hardy citizens of Tombstone’s early days. Free admission. Open 8am-6:30pm daily.